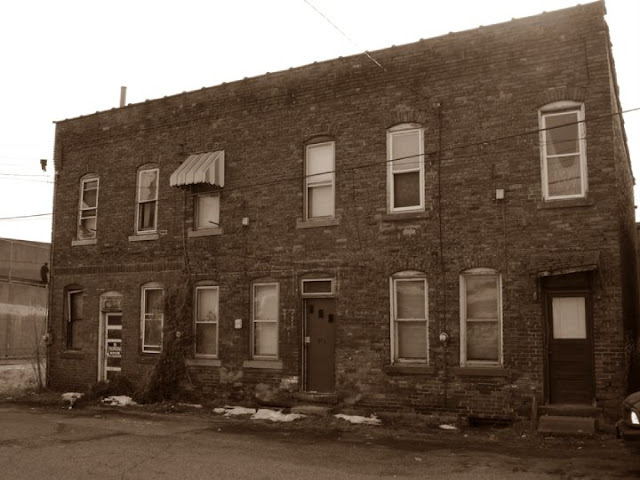 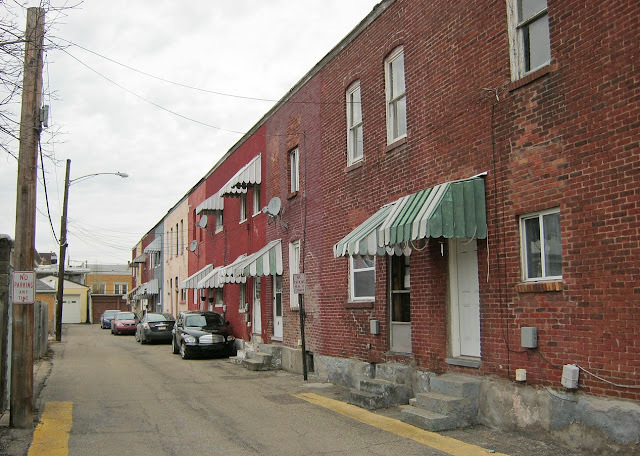 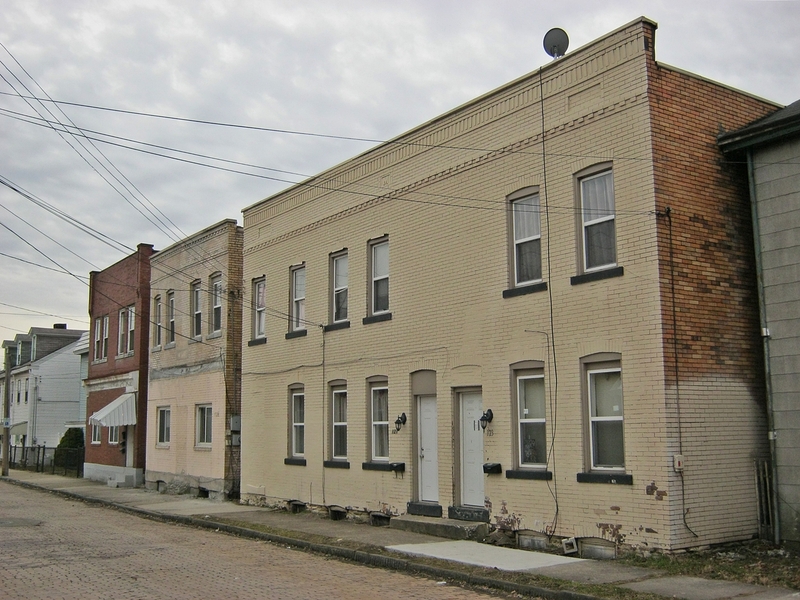 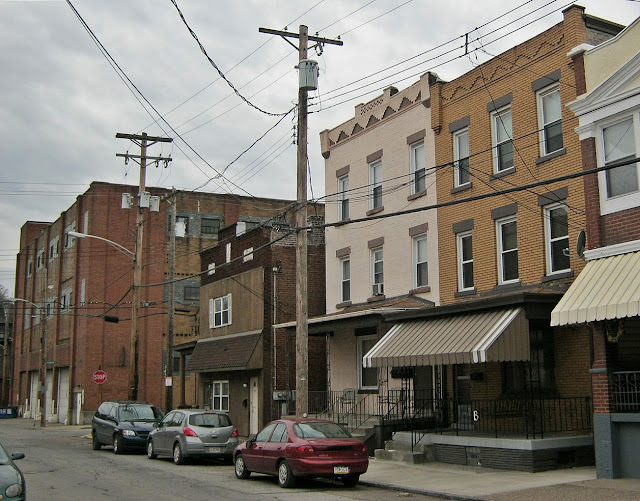 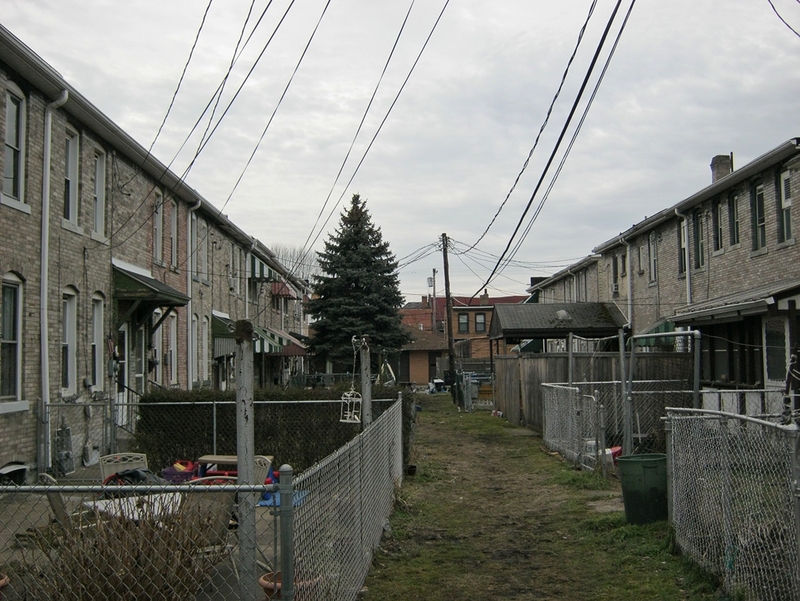 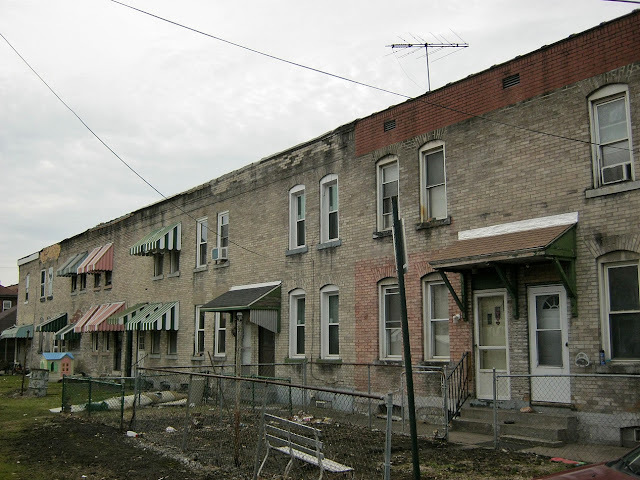 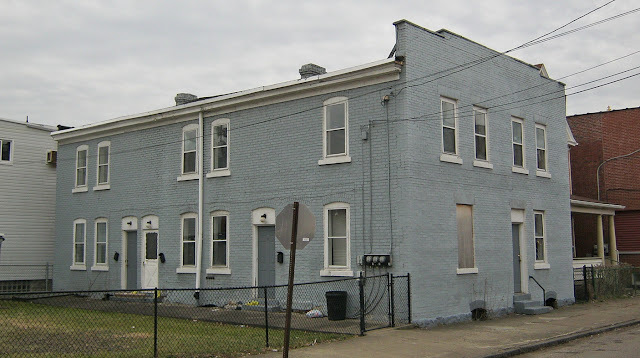 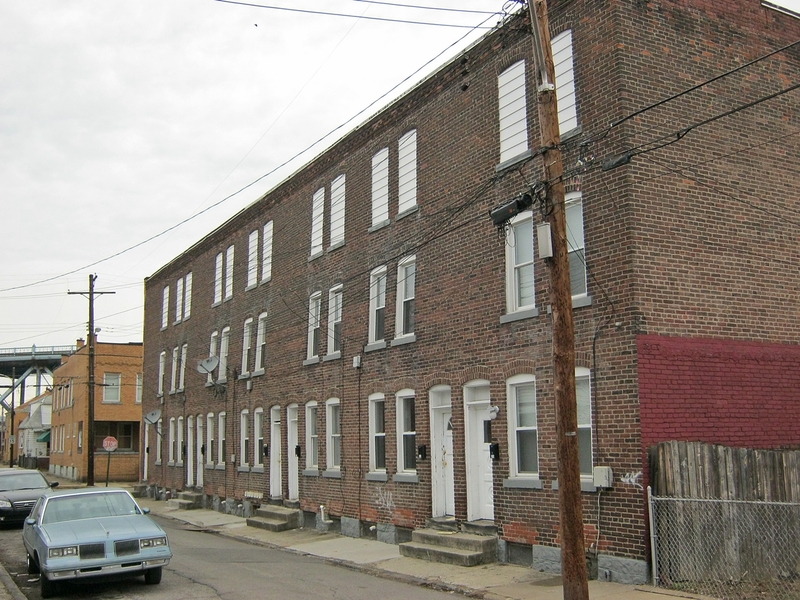 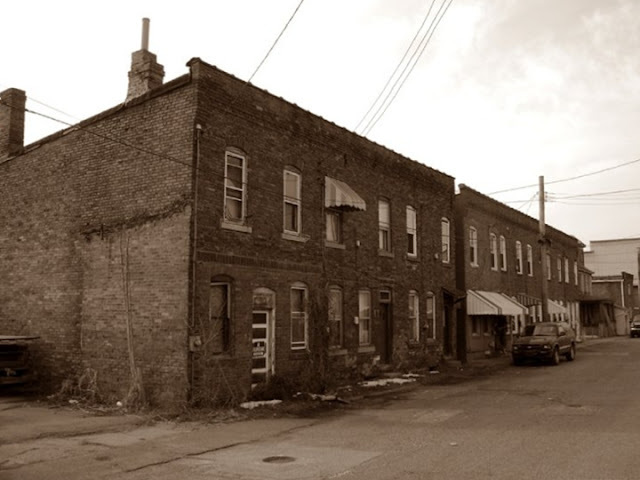 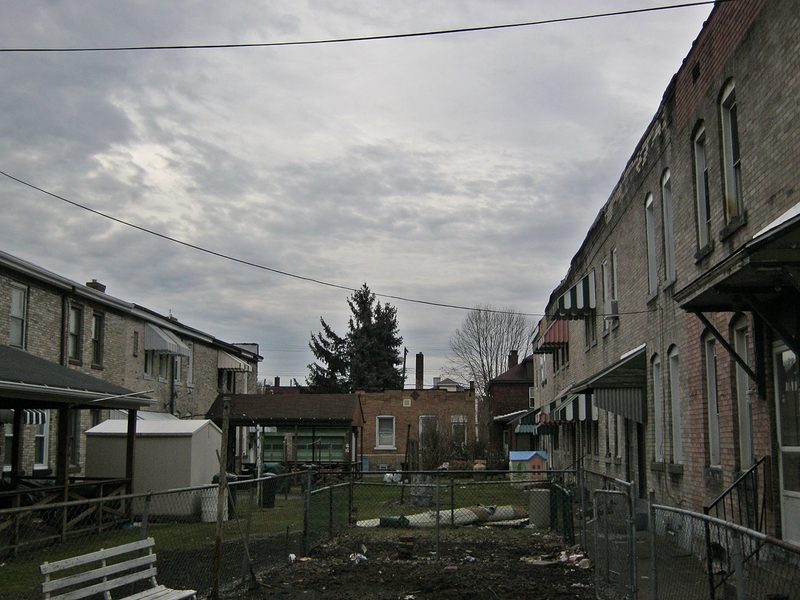 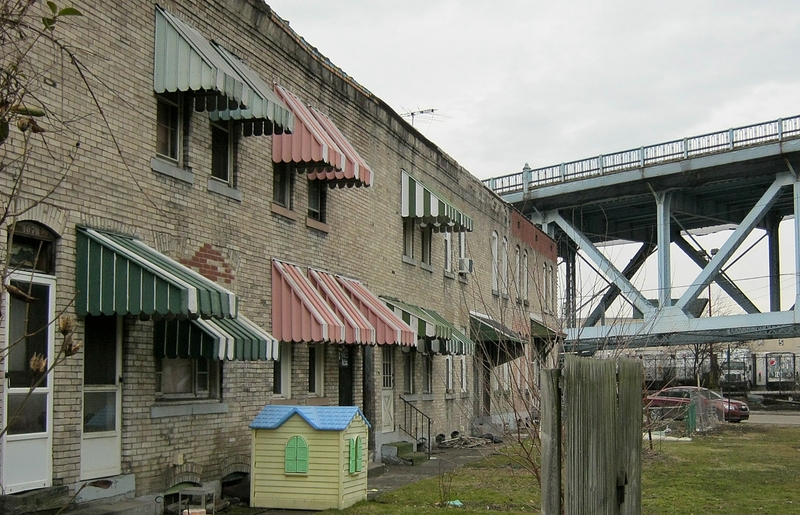 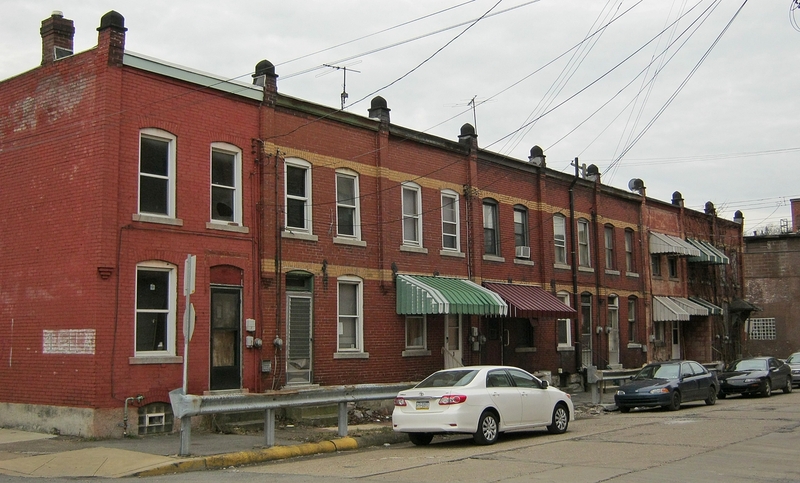 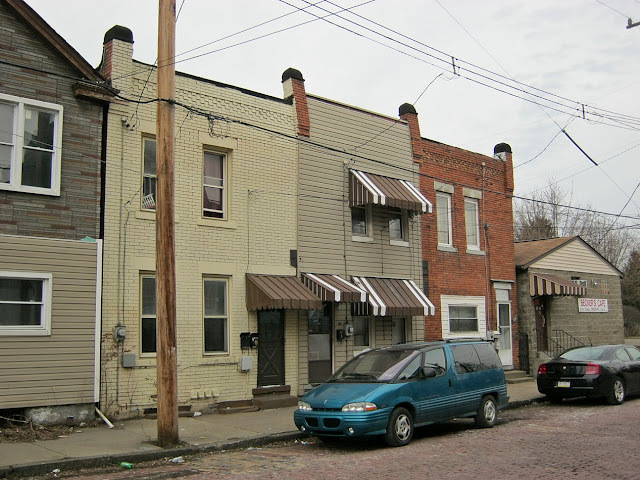 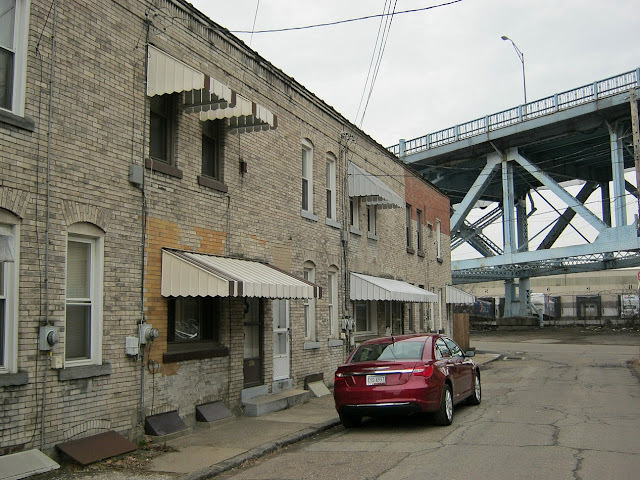 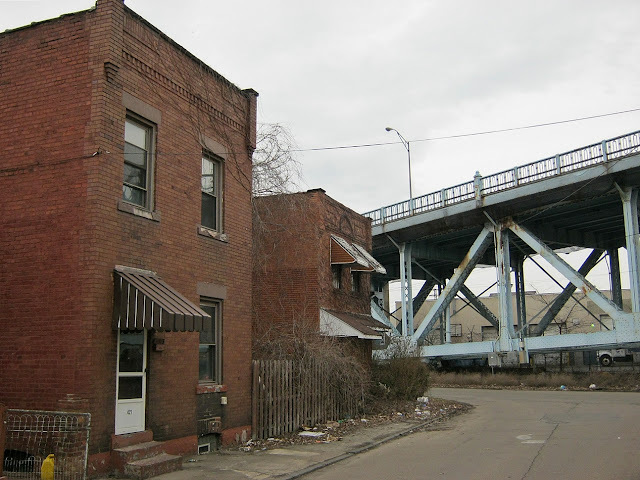 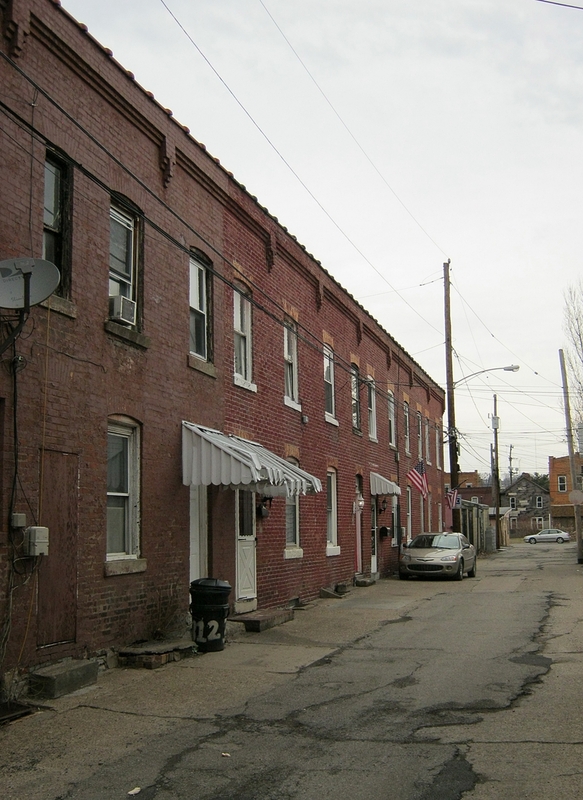 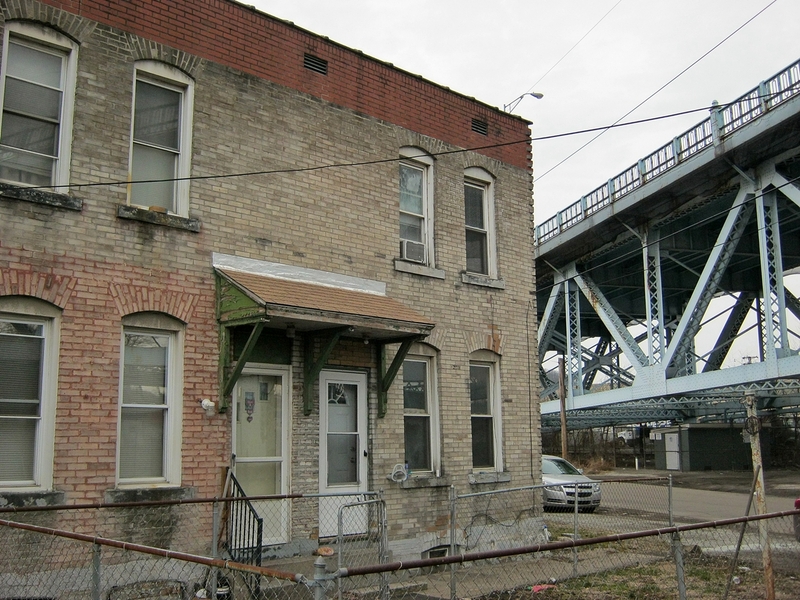 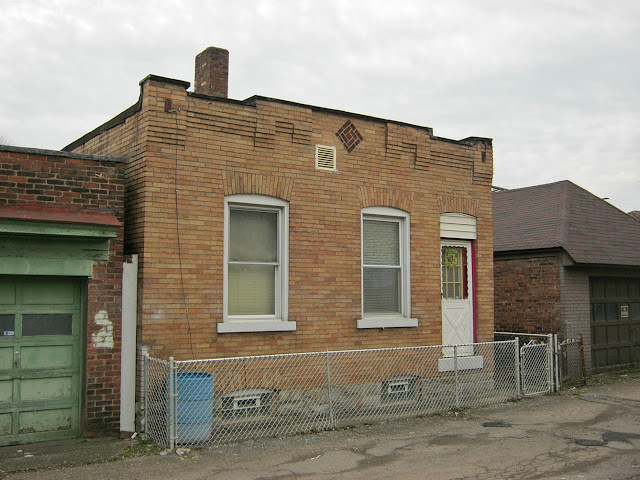 Discovering Historic Pittsburgh: McKees Rocks: Historic Row Homes of "The Bottoms"
In the shadow of the McKees Rocks Bridge and the Adena Indian Mound is a neighborhood called "The Bottoms," a surviving urban relic of the industrial age. Here many immigrants came to work in the P&LE Railroad, Pressed Steel factories, and associated industries during the late 19th century and early 20th century. The work was laborious and dangerous. 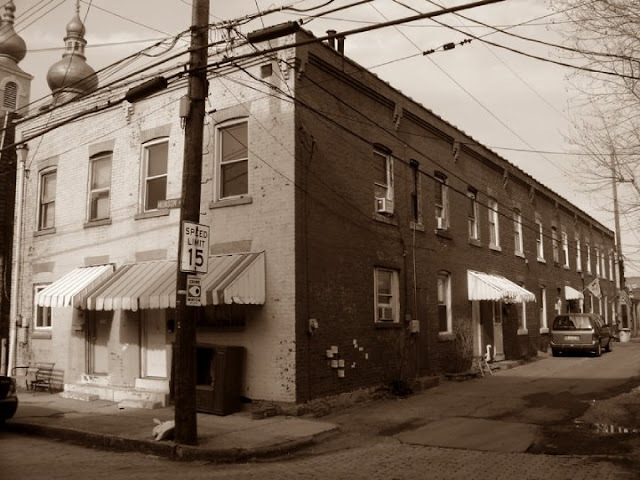 Many workers died due to poor safety regulations, leading to the bloody McKees Rocks Strike of 1909. 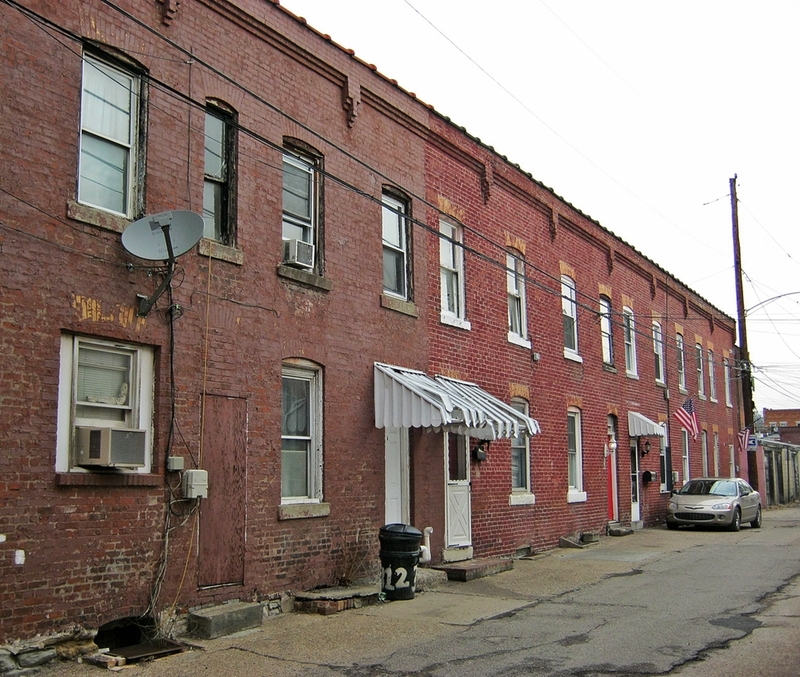 Here are some of the surviving row homes that once housed workers in these factories. 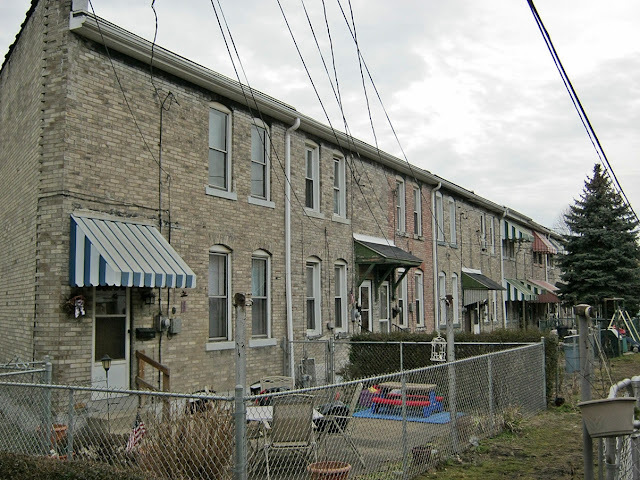 It is important to document and preserve these homes, which represent the heritage and the blood, sweat, and tears of the immigrants who moved here so long ago to build better lives for themselves. Spent the first 16 or so years of my life down there. Row houses didn't have parking spaces, because no one had cars. 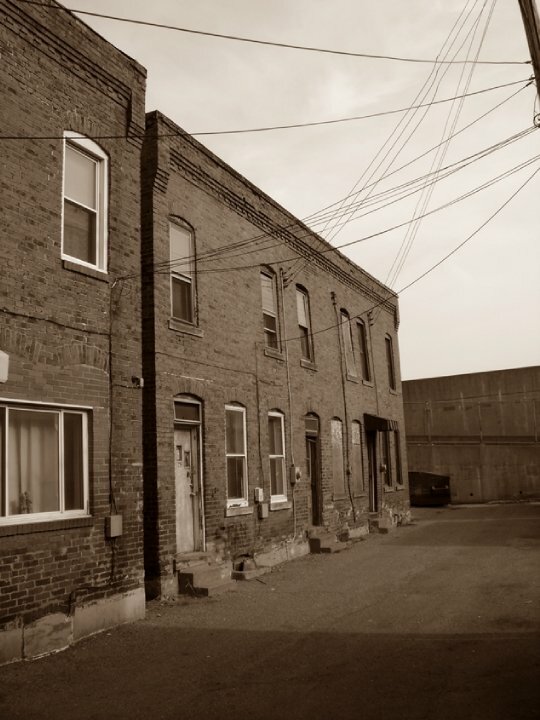 They all walked to a mill or P&LE. 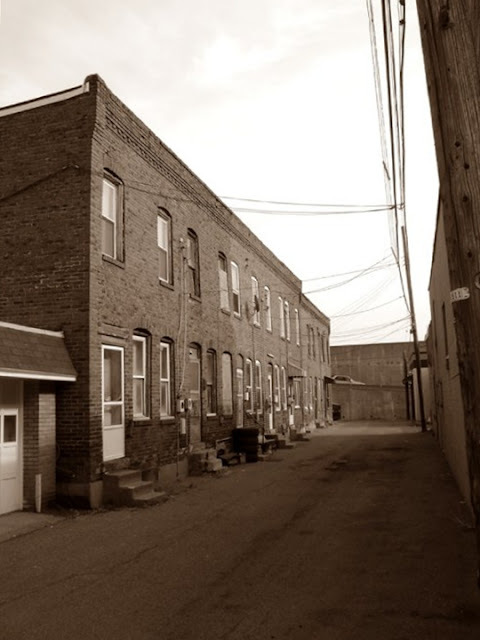 At that time, everything was there down to a movie theater. 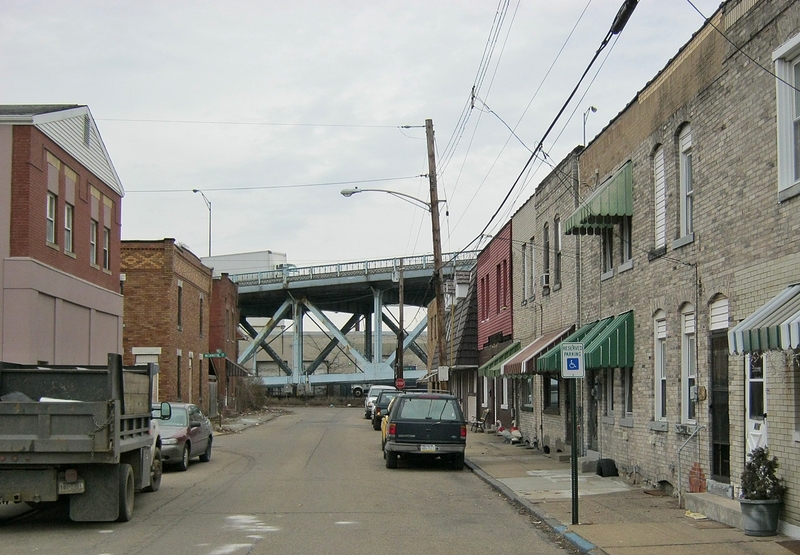 Plus the street car ran all the way from Preston to downtown Pgh.